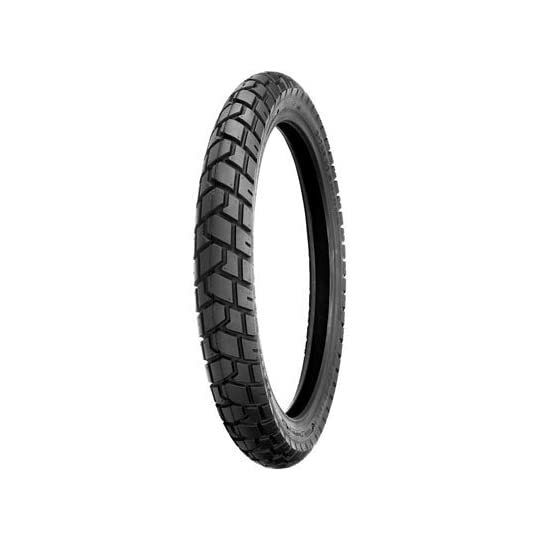 Rubber compound resists tearing during off road use. 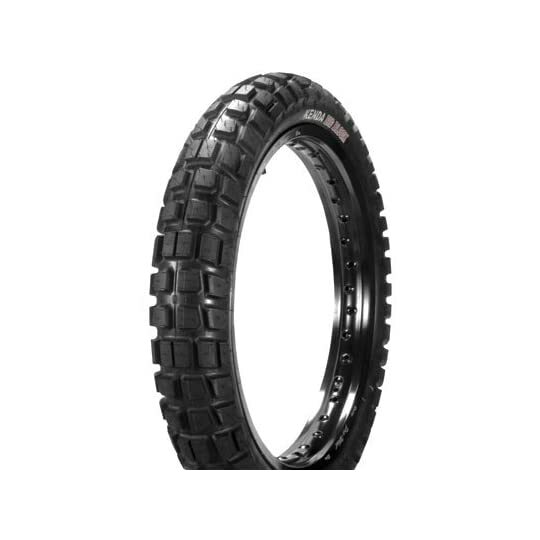 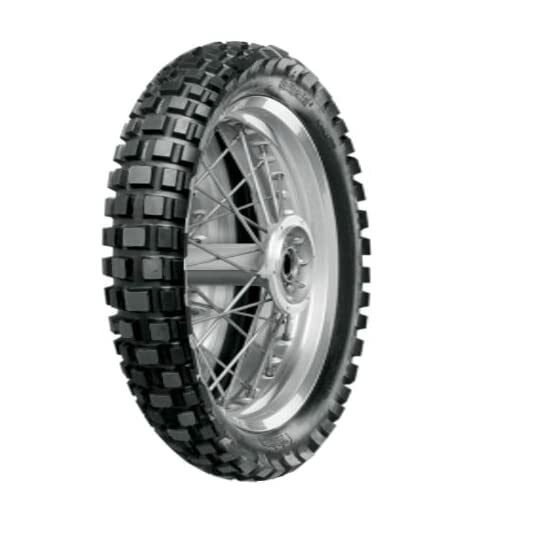 The Shinko 705 is a DOT Compliant twin sport tire designed for eighty% street and 20% path riding. 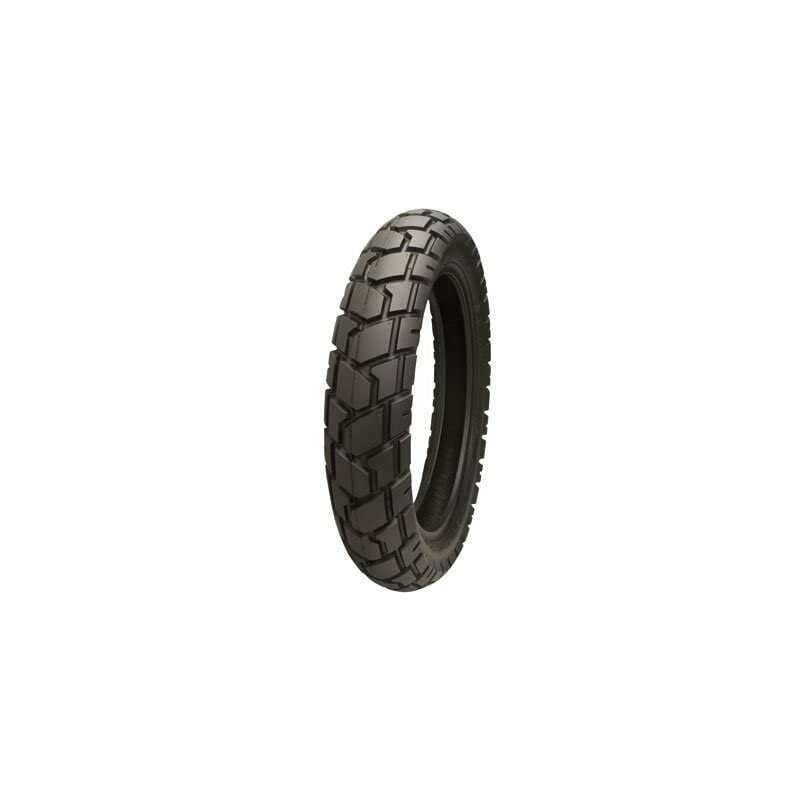 A flexible tread pattern supplies very good wet and dry weather adhesion and smooth running at the highway. 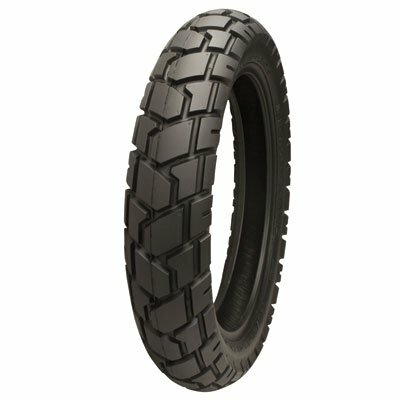 Be sure that this fits by getting into your model number. 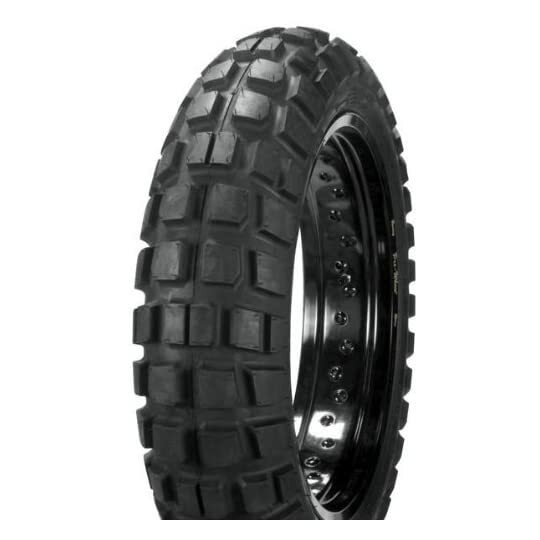 Rubber compound resists tearing right through off road use.